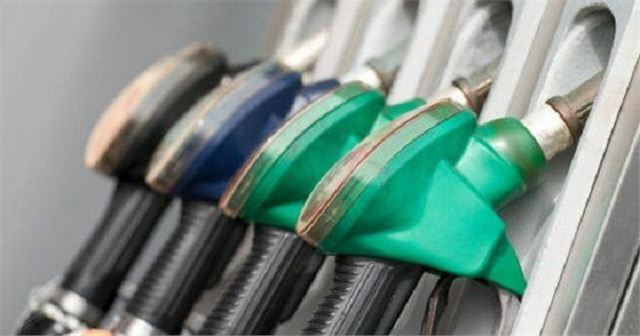 It's welcome news for hard-pushed drivers - Chancellor George Osborne has announced that he has scrapped a planned 3p/litre rise in fuel duty, and that there will be increased development in the UK road network. Although the government is working hard to achieve its deficit reduction programme, and the additional revenue from the planned rise in fuel duty, which was to come into force in January 2013 would have been useful in helping move towards balancing the UK's finances, it was extremely unpopular with drivers. In his statement, Osborne confirmed that government will also revisit the Budget 2012 decision to cut Company Car Tax rates for low carbon vehicles, and will look to support to consumer incentives beyond 2015. BCA data reveals that motorists are trying different ways to combat the financial pressures including altering the way they drive (17% drive more slowly to conserve fuel), avoiding heavy breaking (16%) and opting for more fuel-efficient models. According to the AA, the average price of fuel in the UK at the end of November 2012 was 135.1p/litre for unleaded and 141.9p/litre for diesel.